Medieval Spanish Chef: GIROFLÉ WITH 13TH C RECIPE OF LAMB PATTIES THAT BEATS TODAY'S FAST FOOD! 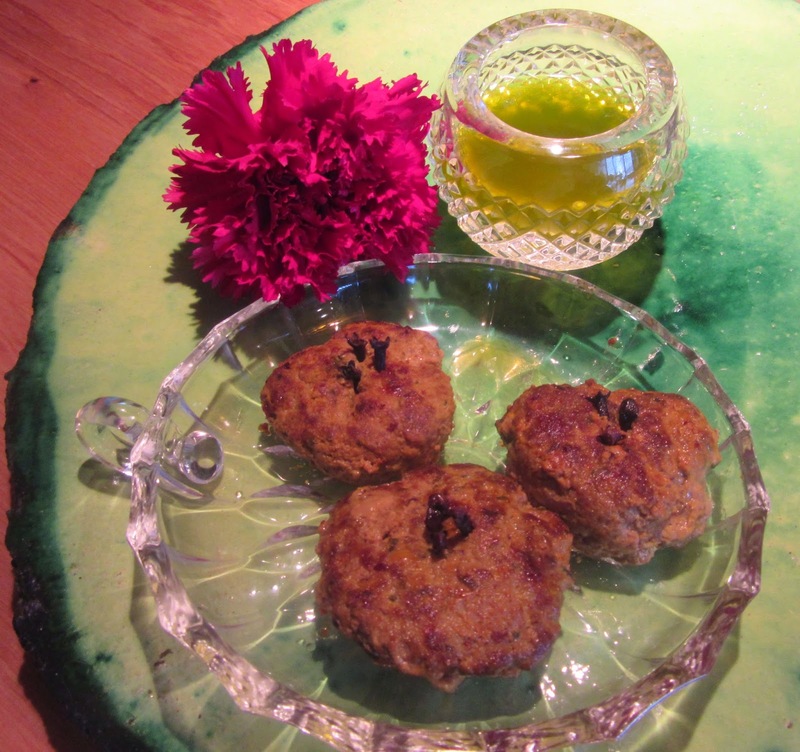 GIROFLÉ WITH 13TH C RECIPE OF LAMB PATTIES THAT BEATS TODAY'S FAST FOOD! 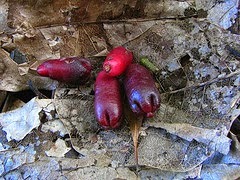 jiroflé, L Myrtaceae, Syzygium aromaticum, Fr. 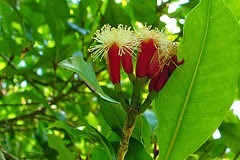 giroflier, OFr girofle, MEng gilofre, gelofre,Eng 1. clove tree, a native of Indonesia and India. It grows to be 8-12 m. tall. 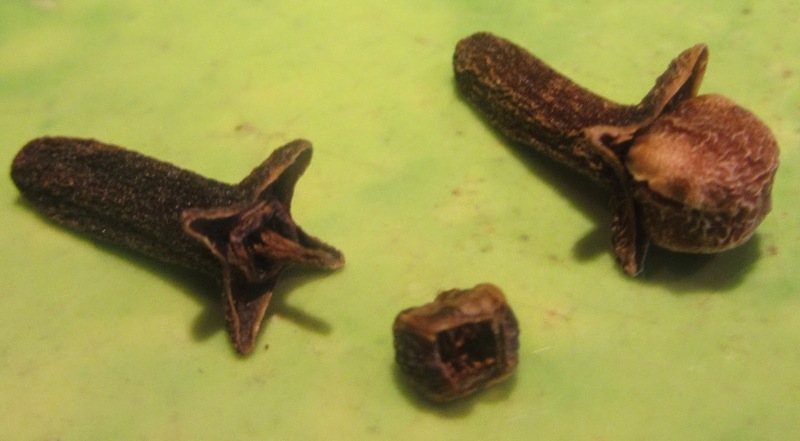 2. the dry button in a clove which is an aromatic flower of the clove tree. See clavo. and they called it isfîriyâ. Remove gristle from lamb and grind it. Knead it with the remaining ingredients except the egg and oil for frying. Add the raw egg and knead it again until all the ingredients are enveloped with the egg. Make lamb patties the size of a fist or smaller. Heat a frying pan. Add oil for frying. When hot fry the patties until browned on both sides. Make a sauce with the ingredients listed. Pour it over some of the patties but not all. As they are just as good without the sauce. Blog published Feb 22, 13. See blog titled almorí published August 25, 2013.